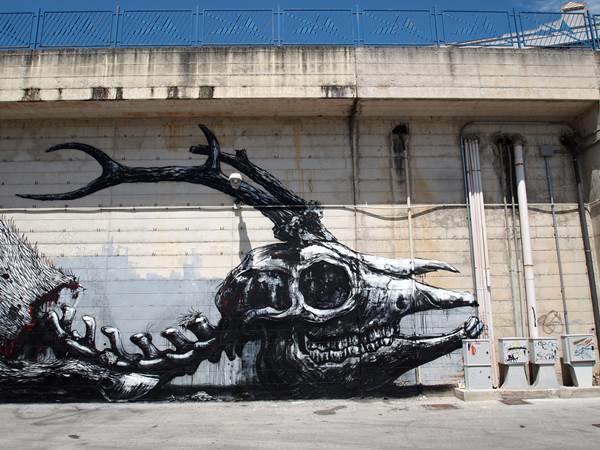 Roa (born c. 1976) is the pseudonym of a graffiti artist from Ghent, Belgium. Kult is an illustrator based in Bangkok. He graduated from the Silapakorn University.